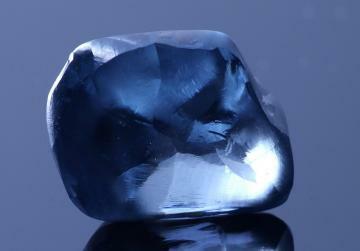 The polished stone has been named the Okavango Blue. A remarkable oval blue diamond weighing over 20 carats has been unveiled by the Okavango Diamond Company - the biggest blue diamond discovery ever made in Botswana. 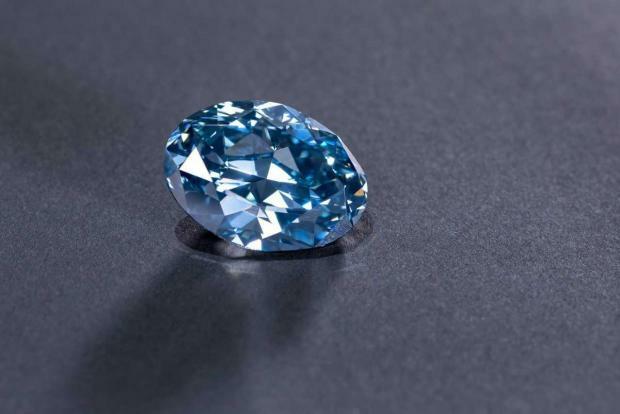 The Gemological Institute of America, has graded the diamond as an Oval Brilliant Cut, VVS2 clarity making it one of the highest polished colour classifications attainable for any blue diamond and at 20.46 carats it sits in the very top bracket of all-time historical blue diamond finds.